Havas has announced it is co-operating with authorities following the shock arrest of Vincent Bolloré. Bolloré was arrested in France earlier this week as part of an investigation into alleged corruption in West Africa. Investigators believe Havas, a then subsidiary of Bolloré Group, carried out work on political campaigns in Guinea and Togo at below-market prices. The allegations date back to 2010 and relate to suspected bribery of foreign officials. Bolloré Group chief executive Gilles Alix is also under formal investigation, which is not the same as a formal indictment by French prosecutors, as is Jean-Phillipe Dorent, the head of Havas’ international pole based in Paris. This morning Havas Group announced it had "noted that one of its members of staff had been placed under formal investigation". Havas did not identify the staff member by name and stressed that "this employee benefits from the fundamental principle of presumed innocence guaranteed by criminal procedure". In a statement, Groupe Bolloré said: "Bolloré, who continues to be presumed innocent, will now have access to this dossier [of evidence] whose content he had no knowledge of and will have the opportunity to answer these unfounded accusations". 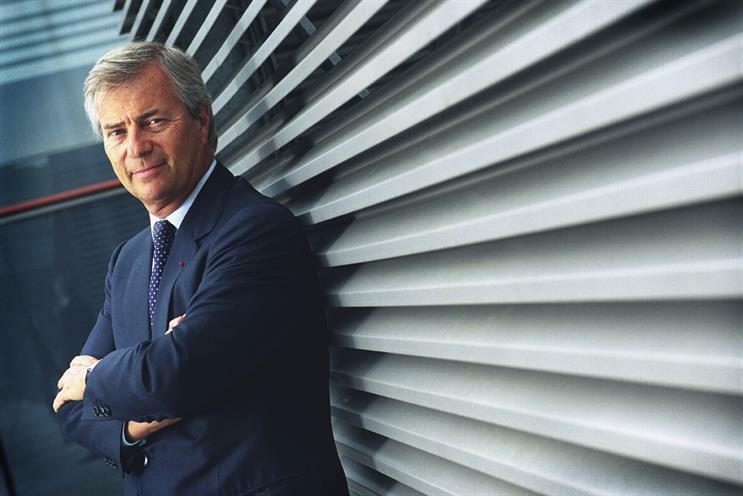 Vivendi bought 60% of Havas last year and Bolloré’s son, Havas Group chief executive Yannick Bolloré, was nominated last week to replace his father as Vivendi chairman.